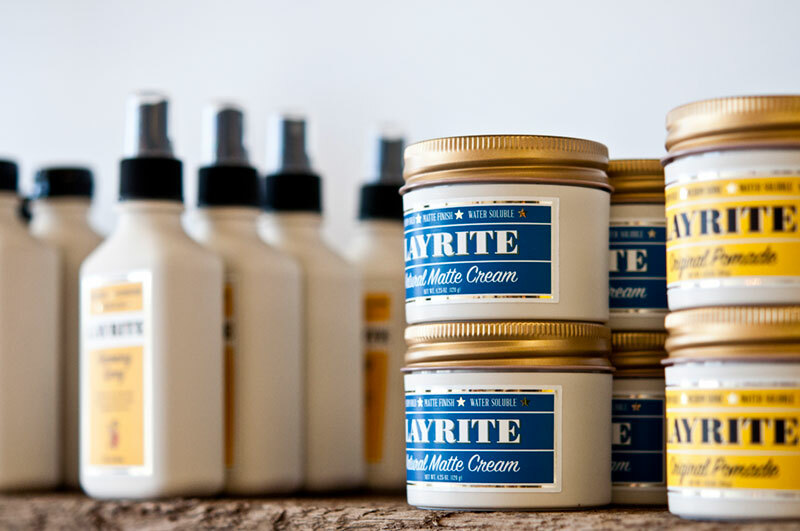 Everyone’s welcome at Travis Men’s Grooming, an atmosphere dedicated to The Art of Grooming. 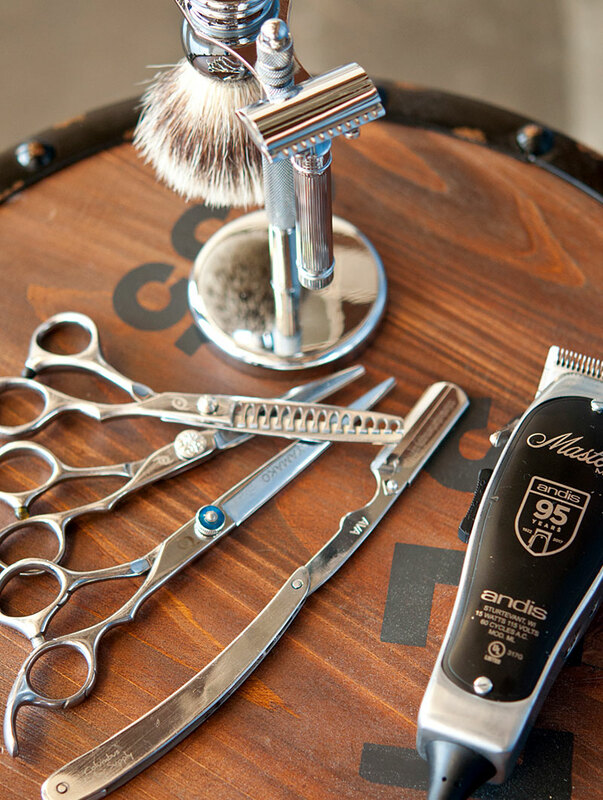 A distinctively different Men’s grooming salon blended with a traditional barbershop located in Columbus, Ohio between Gahanna and New Albany. Our motto “Never Settle for Average” shows in everything our family of artists creates, emphasizing quality, originality and superior services. 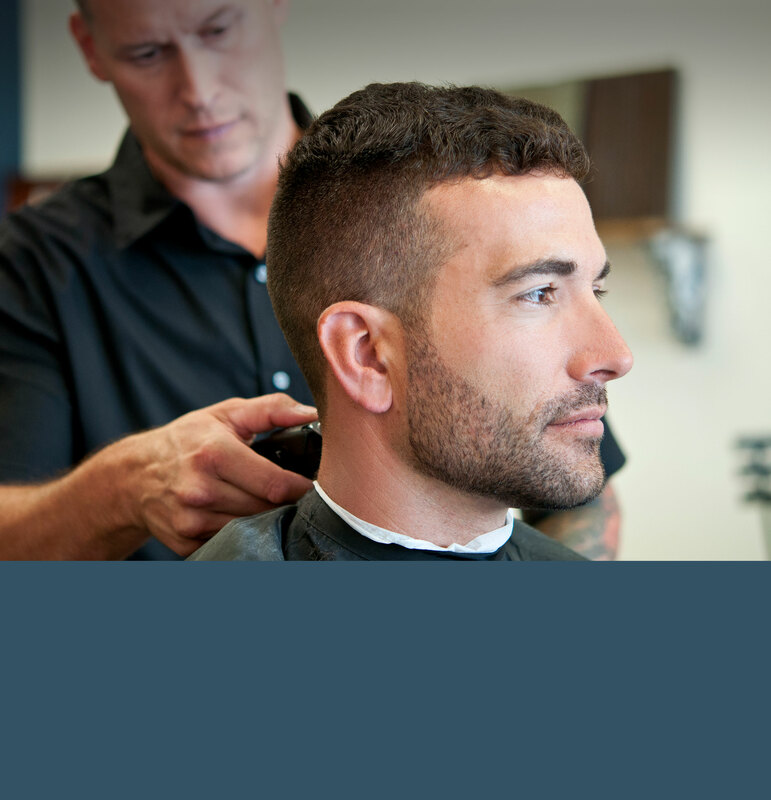 We take a modern approach by providing the highest standards for the best in class cut, trim, shave, wax or facial. Come and escape the daily stressors in this family-owned one-stop-shop where you can sit back and just enjoy the experience. As a boy, Travis always loved visiting the local barbershop. It had a sense of family, friendship, and community which was his inspiration to attend the Salon Schools Group where he met his wife Kylee. 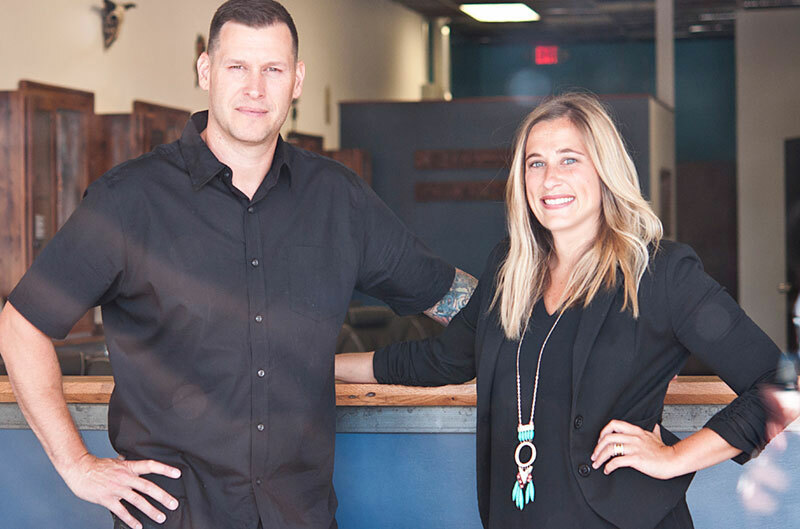 After graduating The Ohio State School of Cosmetology, Travis held several positions at barbershops and salons in Columbus where he honed his skills. Travis's love of collecting...American vintage, old cuckoo clocks, and quirky Elvis gnomes are all on display at TMG. Kylee was a graduate of the Ohio State School of Cosmetology, she held several roles at award-winning salons & spas in Columbus. Over the years she would excel in hair design while growing her career in spa management, logistics and serving the needs of customers each and every day. 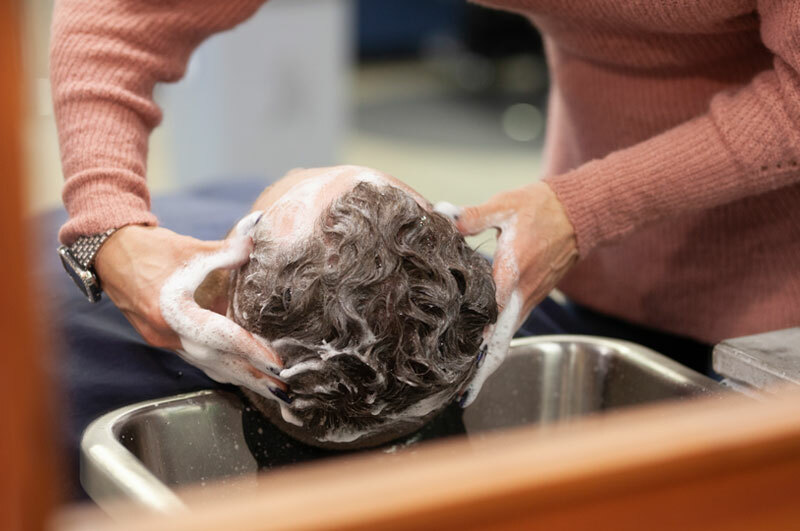 With their opening of Travis Men’s Grooming, Kylee will bring her charm, years of experience and client service to the daily operations to keep TMG running smoothly. Travis Men's Grooming Gift Cards Available In Store Or Online – Purchase E-Gift Card Now! We are looking for highly trained barbers and cosmetologists.